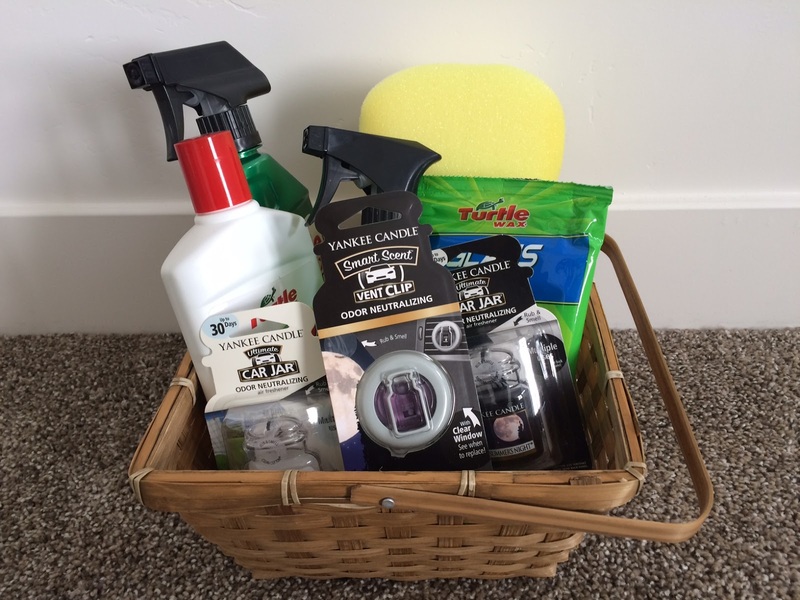 Let’s be real, sometimes gift-giving can be hard. I love it when I have great ideas, but if I can’t think of something for someone, I panic! 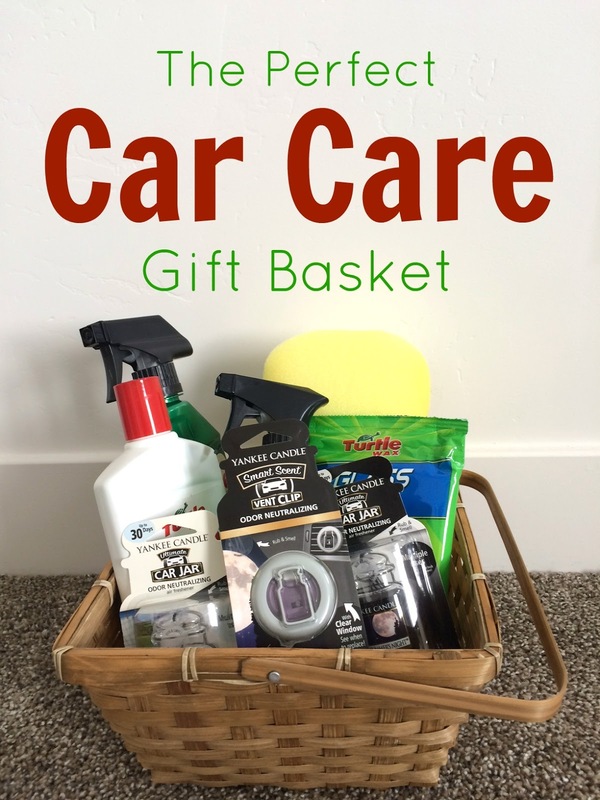 This is something that I’m doing for a car-lover in my life (who will remain nameless because I love surprises!) 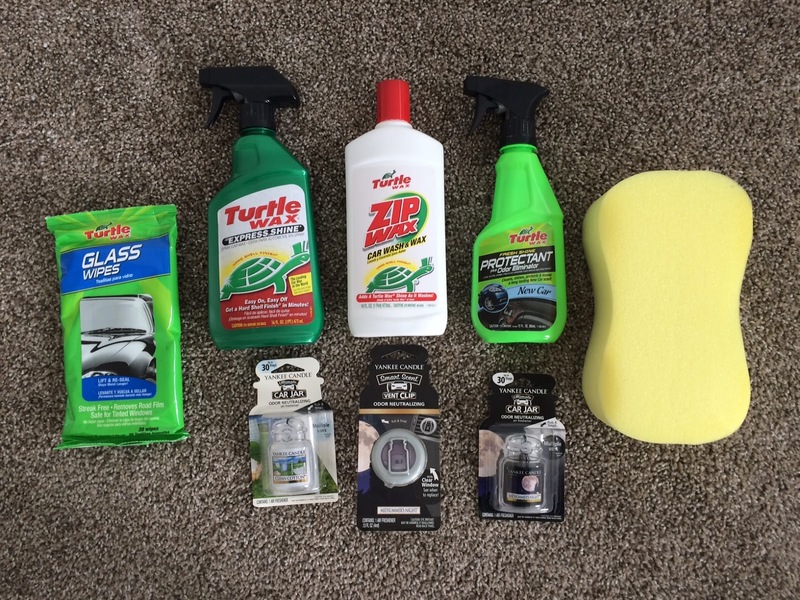 Something like this would work really well for a car fanatic, a new car owner, or a new driver if you’re looking for some ideas!! 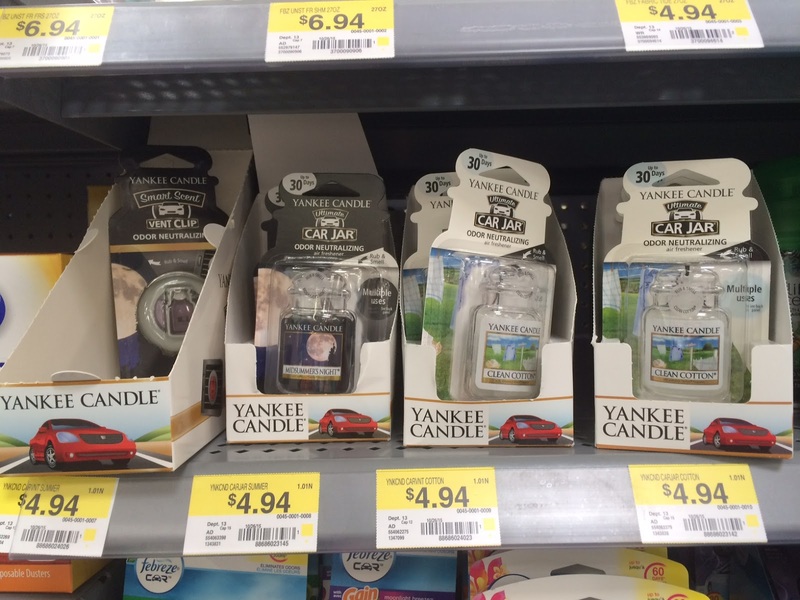 The cherry on top is definitely the Yankee Candle® automotive fragrance products I found at Walmart! Their fragrance is amazing!! My favorite fragrance is the Midsummer’s Night, but they all smell really good. I also really liked that they had different types of dispensers. 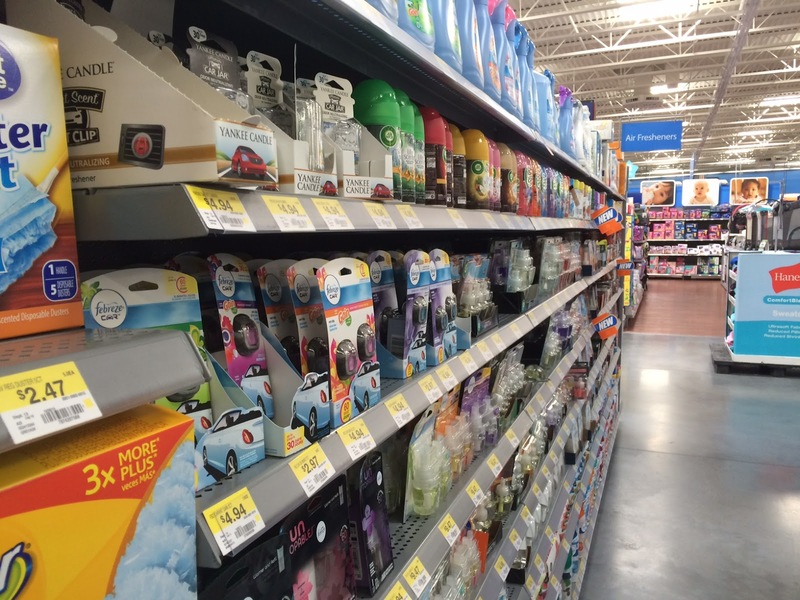 One type clips directly to your vent, and the other type has multiple uses. It’ll give my gift receiver a lot of options! 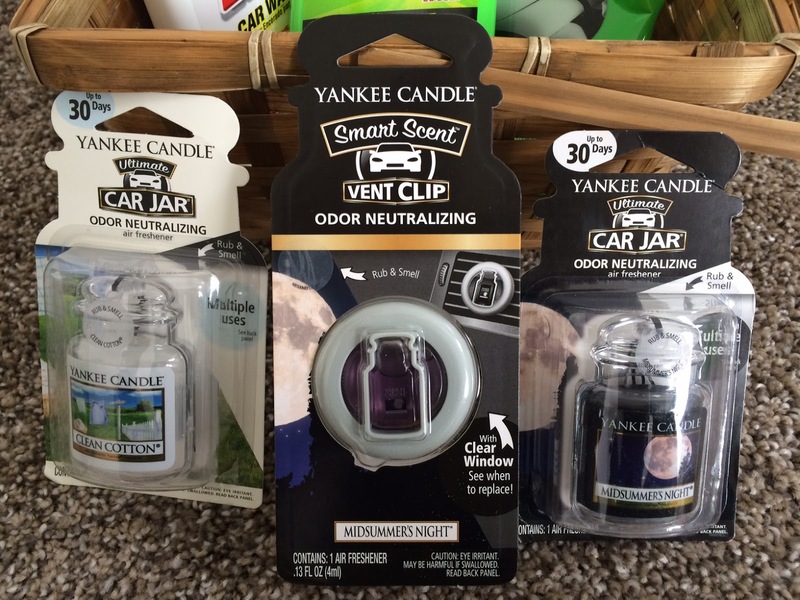 Be sure to check out Yankee Candle® automotive fragrance products at Walmart! Let me know what your favorite fragrance is! This blog is really useful for me This is one of the most wonderful blog i love it … !